When the dead man is revealed to be the Kubla Khanjurer, a much-hated, part-time magician accused of revealing the highly guarded secrets of professional illusionists, it seems clear this is a simple revenge killing - until Jason realizes an earlier suspicious death at the trendy, magic club Top Hat White Rabbit might be part of the same larger and more sinister pattern. I really thought this was the last book in the series - I don't know why! but apparently it's not😂 . whew, what an ending. I enjoyed Josh Lanyon's Holmes and Moriarity novels. 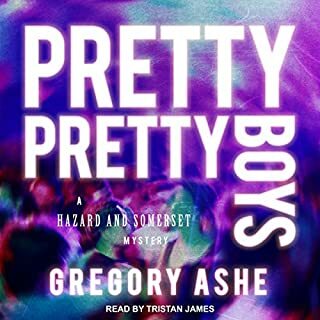 This is my first listening or reading of one of The Art of Murder series books. There are four mystery cases confronting Jason West (and to a lesser extent Sam Kennedy). 1. Who attacked Jason West in the parking lot of the Chinese restaurant? 2. Who killed the unlikable magician who was divorcing his wife? 3. Who stole the same magician's collection of valuable magic memorabilia? The magician himself or his wife or someone else? 4. Was the death of the other magician, Santos, a suicide or murder, i.e. Is there someone killing magicians in Cheyenne? I enjoyed listening to this tremendously and will probably re-listen to it again in the future which is why I have given it 5 stars. Update: I have just listened to this a second time. It was even better the second time than the first. I noticed several things I had missed the first time around. There are some humorous things I missed the first time. This book is intense so the humor is welcome. The three poodles (which must be the very smallest breed of poodles because Ruby can pick up and hold all three at once) behaved annoyingly but humorously. Take note of the description of Ruby's tablecloth. There are other humorous elements, if you listen carefully. Right now I am trying to keep in mind two non-humorous things I missed first time I listened. 1. During the fire, while Jason is frantically searching for Kennedy, he keeps repeating to himself, "Where are you? ", which foreshadows the ominous ending. 2. I had overlooked that the envelope was not postmarked which meant it had been hand delivered in person by the stalker. This makes it even creepier. How did I miss that first time? I must be getting senile 😋. It also means I am awaiting the next book in the series with a certain amount of trepidation, since I can think of nothing but even more terrifying things that might happen to Jason (or Kennedy). I always enjoy the story lines, the performance; this series and the Adrien English are my favorite. Smartly written, smartly read. Another great mystery from Lanyon. Action, suspense, mystery, romance, character development. All of my favorites in one well constructed package. I can't wait for the next book. Truly loved the two first in this The Art of Murder series. The plot and crime storyline in this third part wasn’t in my opinion thrilling enough. It wasn’t filled with breathtaking surprises or clever twists to get me in a good crime reading mood. Maybe it just didn’t feel like a full-length novel. I kind of waited for it to start... Hhmm.. — Wasn't I attentive enough? Did I dream away time and missed listening properly? It felt like I missed that usual energy, magic and excitement in a Lanyon book to a great extent. Still, as in every Lanyon, is it always nice to follow her/his main characters in each series, here two FBI agents, and their personal life in everynew book part. ... and I felt a small (tiny maybe and could be forgiven) but anyway it was a “cliff ending” there. 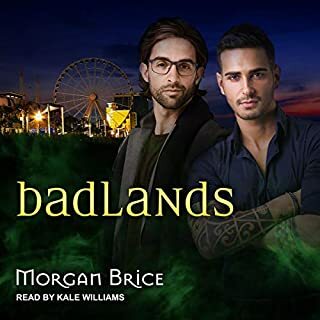 Perhaps not over-enthusiastic about Williams as a narrator but it was still a quite okay audiobook. 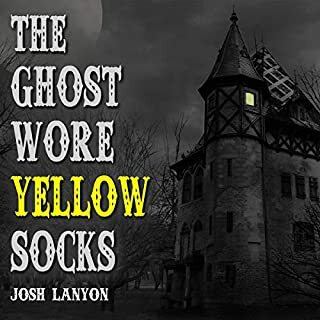 Summary: A good but not great Josh Lanyon crime/mystery MM. Hope Sam and Jason get their happily ever after😀 Lokking to next book and hopefully the final one. 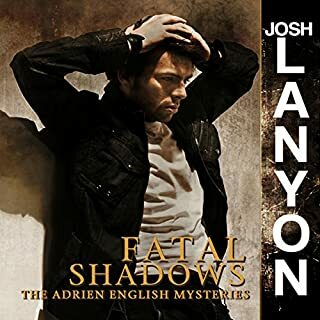 Josh Lanyon is the gay Agatha Christie with steamy couples and just as good mystery. Kale Williams has made Jason and Sam really come alive. 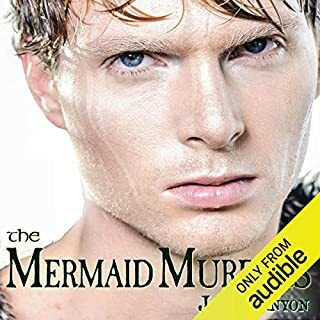 I am so thankful that he has narrated all of the books so far, nothing is hard than when you get a different narrator. I am pumped for the next book. 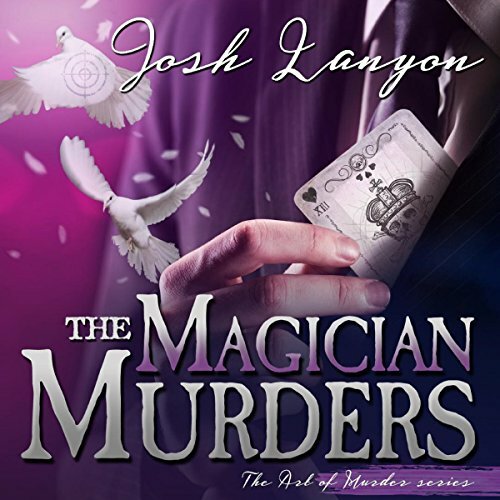 The Magician Murders is the third (but not last) book in this series about Jason West a special agent with the FBI's Art Crime Team and Sam Kennedy the BAU chief, a legend with in the bureau for hunting and stopping serial killers. Relationship-wise The Magician Murders was off to a promising start. Jason and Sam were actually spending time together face to face, in the same room and did at times attempt some form of relationship and there even was some communication - colour me shocked. I'm not saying there was some huge identity switch or anything where they talked about their feelings and wants and such, because come on, this is Jason and Sam...But they tried. However that didn't last all that long. When Jason is injured in an attempted kidnapping Sam brings him back to his mother in Wyoming. And once again this couple spends the majority of the book in different places and don't have much on page time together. Going a bit stir crazy being cooped up Jason is eager to help out when he's asked to consult on a local homicide of a magician. A magician with many enemies and a missing art collection. In the meantime, Sam is trying to figure out who wants to hurt Jason, and is hunting down every lead he can - near and far. Doing everything in his power to make sure he won't lose another lover. I might not ever count Sam as one of my all-time favourite characters, he ends up in that mostly tolerated one. But that's okay too. You can't love everyone and this also shows that personal chemistry is as present in books as in real life. And me not liking Sam is never something that will keep me from picking up this series. Kale Williams fits this series. He is this series and these characters. He brings you into the story and keeps you there, captive and in search for clues and answers. I very much enjoyed listening to his narration of this book and am looking forward to listen to many more of his works to come. There are things that have been brewing since the beginning of the series, we've gotten hints every now and then throughout and now things seems to have reaches the boiling point by the end of this book. Unfortunately it also seems like we're in for a very loong wait (read winter 2019) to find out what happened next, to maybe, hopefully, get some more answers. I also find myself wanting to ask the question: "Where are you?" Josh Lanyon is in form. While this mystery wastes an opportunity to utilize magic in a murder and I wish Jason was more emotionally intelligent in considering Sam, I did enjoy most of the book. I encouraged me. Lanyon to reach high and create more challenging “real” characters.